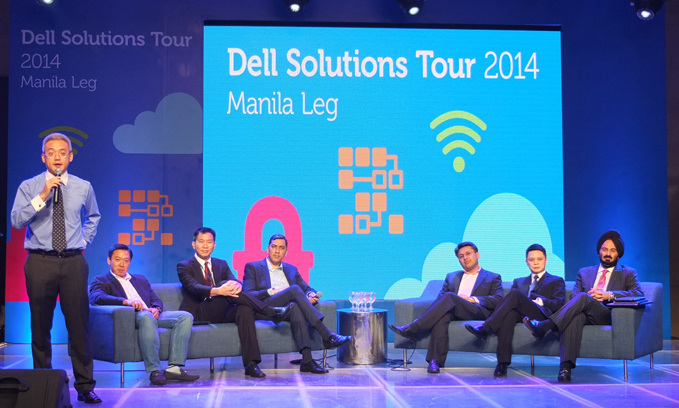 The Manila leg of the Dell Solutions Tour 2014 picks up from last year’s successful tour, encouraging a venue where IT and Enterprise players can discuss their pain points and talk about solutions – after all not every consumer-okay solution is enterprise-acceptable. 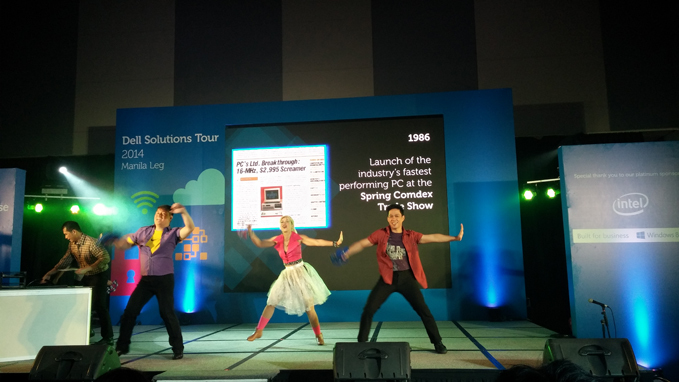 Above: Dell’s corporate history, performed on stage, from the 80s to the present. 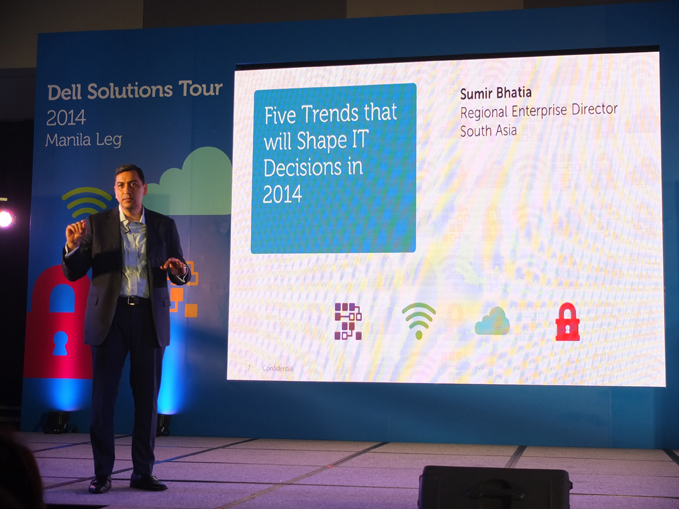 At the center of the various keynotes given was the five IT trends that will shape IT decisions in 2014. Above: Sumir Bhatia, Regional Enterprise Director, South Asia, covered all five points succinctly. The jump-on-the-Cloud bandwagon is now being met with a cautious attitude as companies realize they need a comprehensive plan, one aligned with their company size and nature, before adopting cloud services. Now there’s interest in finding out cloud storage options (including public, private, or hybrid) as well as with security with corporate files. 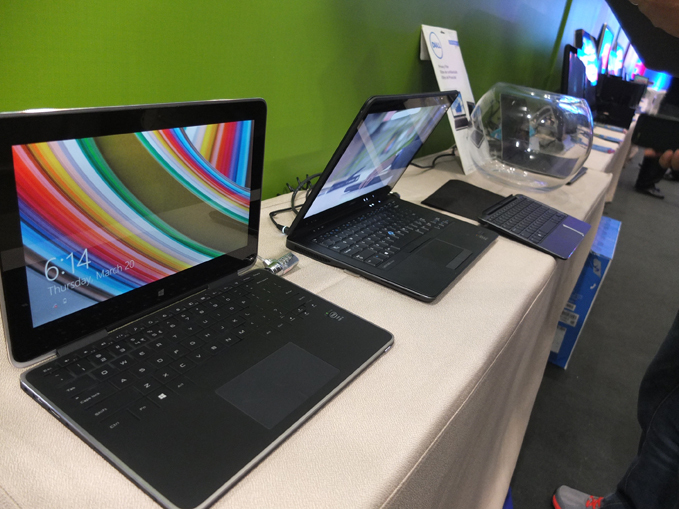 The Bring Your Own Device (BYOD) challenge remains as CIOs refuse to worry about devices lost or damaged as well as with corporate networks’ becoming vulnerable to employee’s data, viruses, apps, open ports, etc. 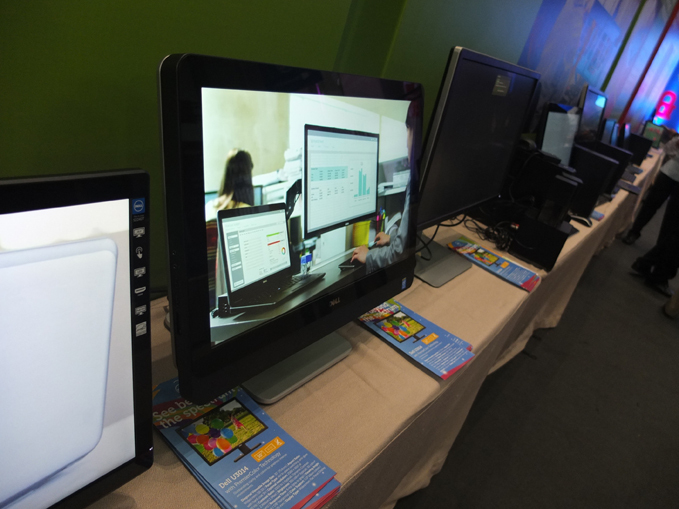 The alternative to this, which Dell sees as viable, is the CYOD. 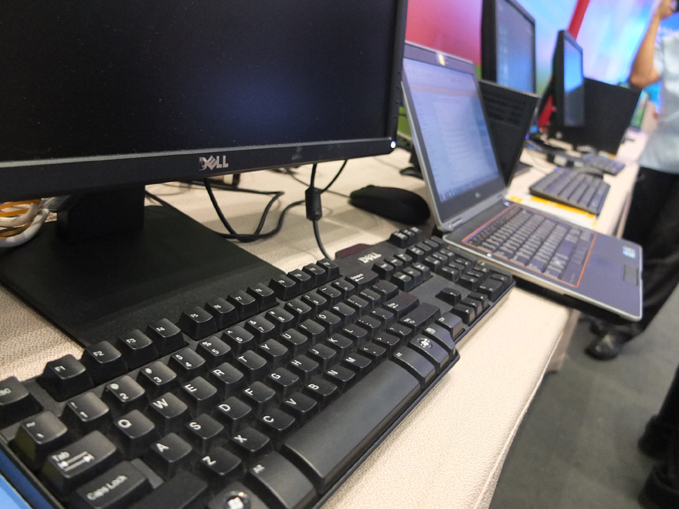 Companies allow employees to choose company-approved devices that meet the right security and standardization metrics. 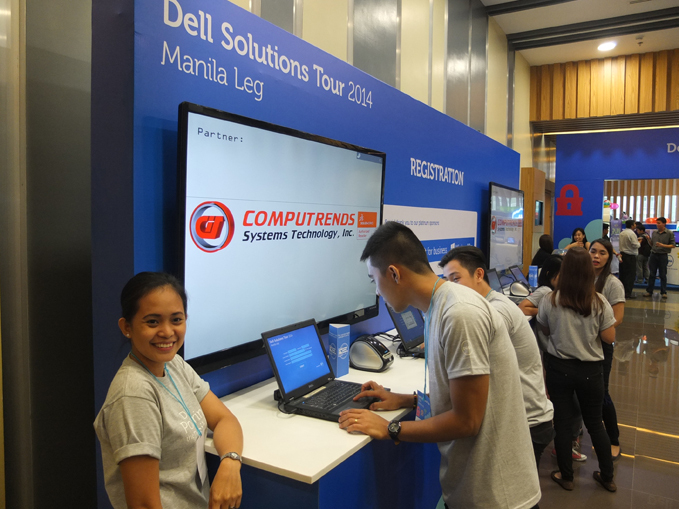 Social media and the real-time connected world is an opportunity for dell to get feedback on their products and services. 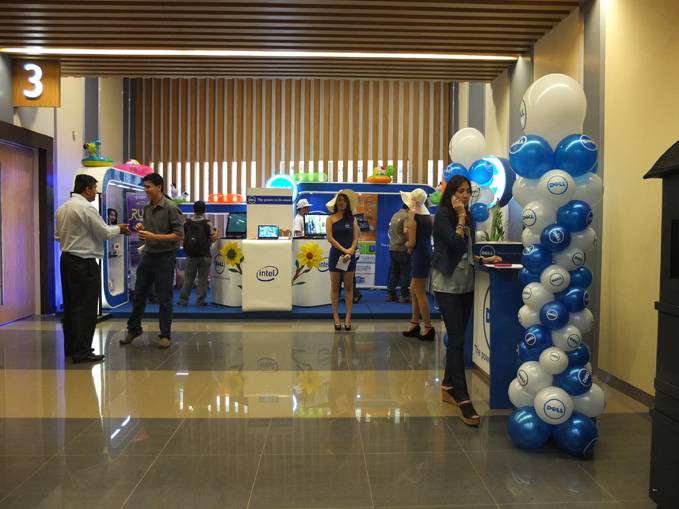 It’s an outlet wherein Dell can manage their brand and their relationship with customers. The same holds for other brands and companies. Influenced by others who’ve successfully used big data, organizations want to know how they can use insights from big data analytics to benefit their business. There is thus business opportunity to develop new analytical models and supporting tools to help organizations deal with big data and leverage analytics simply, and this will be more apparent in 2014. Options to leverage big data analytics will increase – from outsourcing data analytics to cloud-based service providers to purchasing simple data analytics start-up kits. In this age of increasing risk, organizations can no longer have security as just a component of its IT strategy. Instead, they have to learn that security is very much the business strategy in 2014. The aim is to protect data wherever it resides – on the network, in the cloud, or on mobile devices. 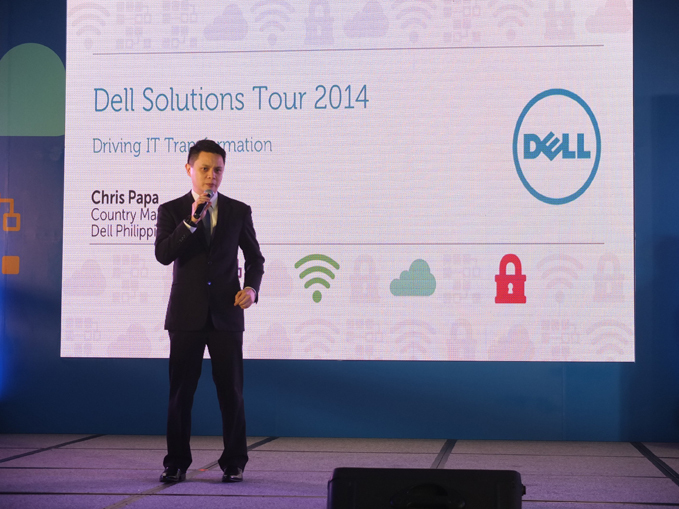 Above: Chris Papa, Dell Philippines Country Manager, opens up day one of the IT and Enterprise festivities. 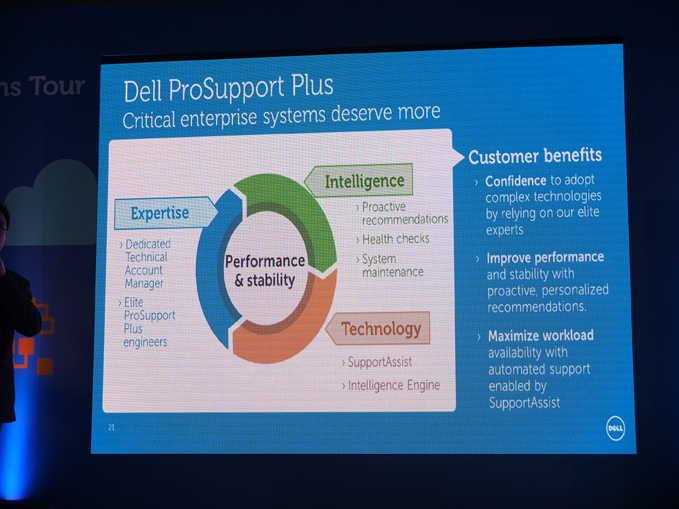 Resonating through out all the activities and keynotes at the Dell Solutions Tour 2014 is this year’s four point focus – Transform, Inform, Connect, and Protect, which essentially translates into changing the landscape to address new challenges while protecting data despite these new challenges (and one of them, as mentioned above, is CYOD). Here are more pics of the tour. 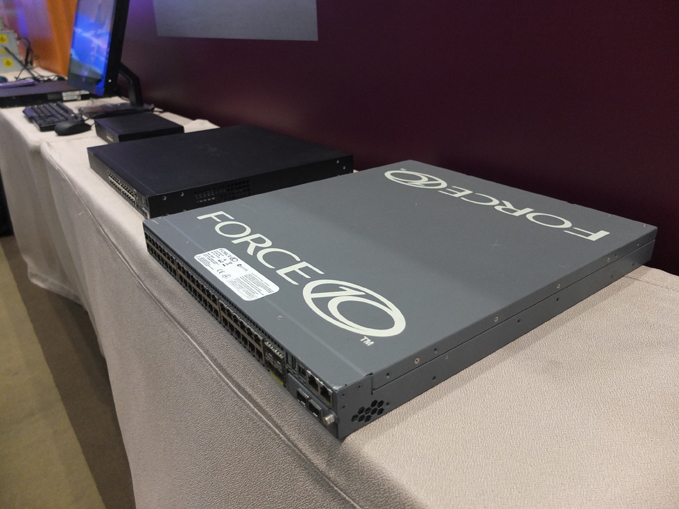 At the event, Dell also launched their top-of-the-line server, the Dell PowerEdge R920, and their new support service, the Dell ProSupport Plus. 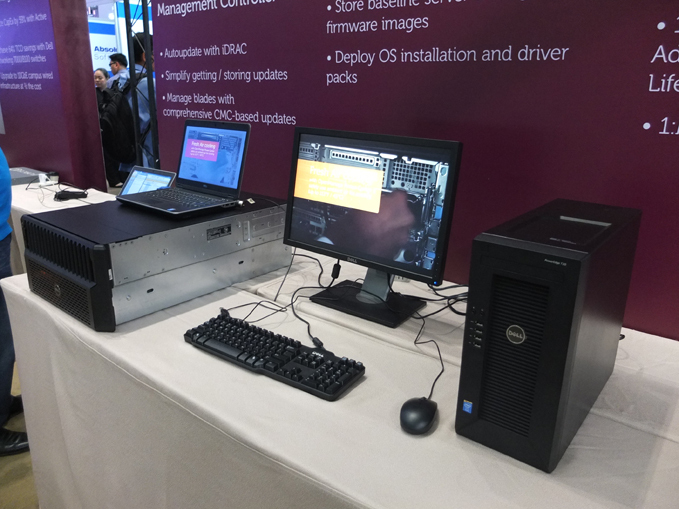 Dell also unveiled their new mid-tier storage arraws for the Asia-Pacific region, the Dell Storage SC4000 series arrays. 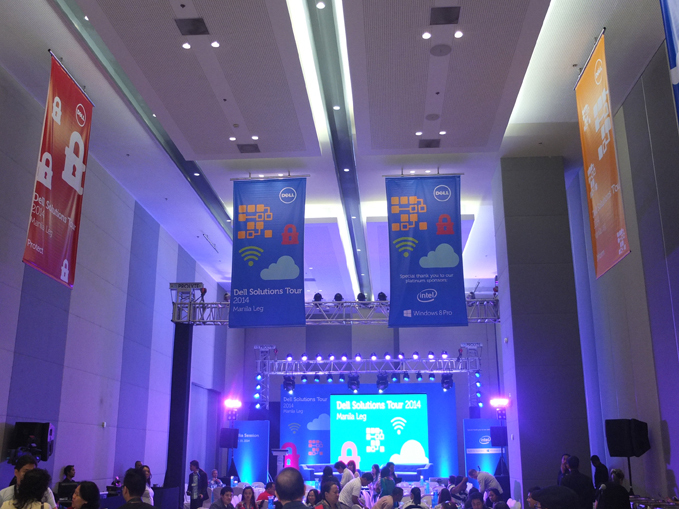 For more details, visit http://www.dellsolutionstour.com/. 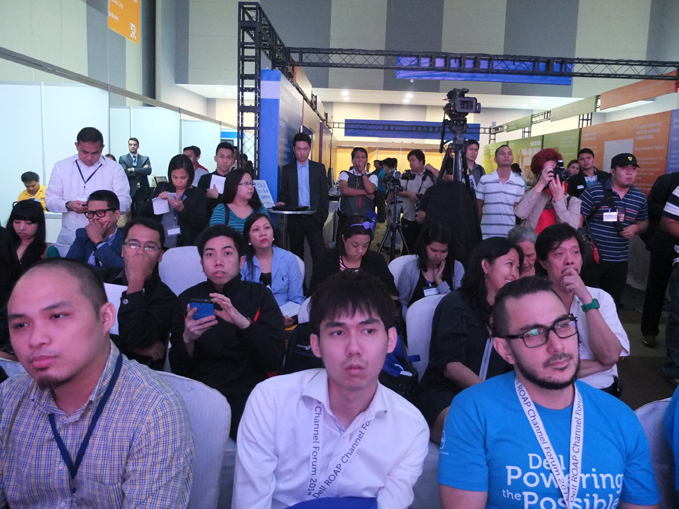 Dell Executives and Partners at the launch.